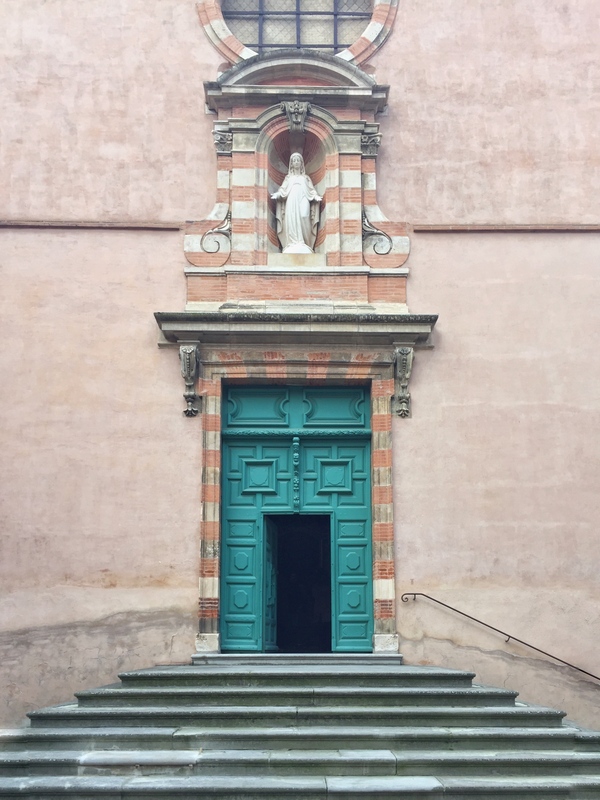 Right in the city centre, on the little rue du Périgord, it is necessary to cross a quite austere porch and traverse a small courtyard that is quite unremarkable to discover the real Sistine chapel. It is a site that is not very well known to locals, although the chapel is a real gem. The first stone was laid by King Louis XIII and his wife Anne of Austria on 1st July 1622. 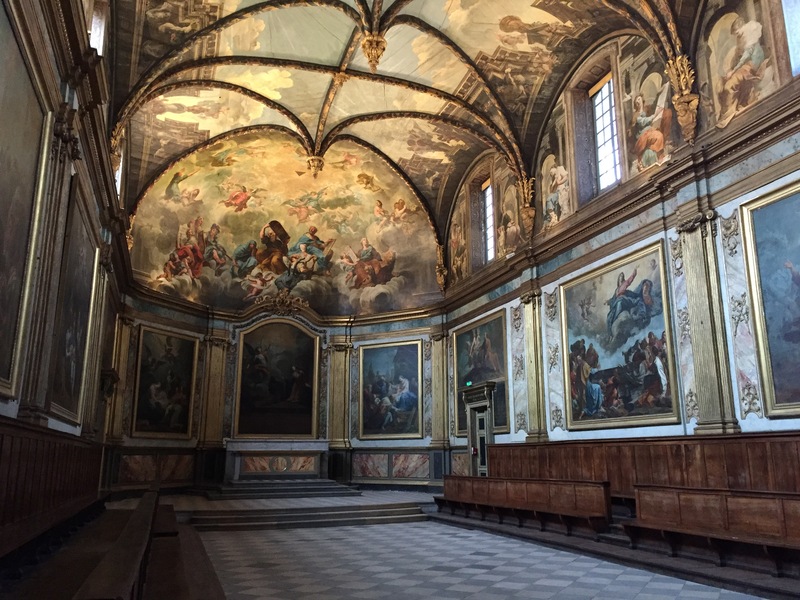 He committed to financing the chapel but failed to keep his promise and it was thanks only to the President of Inquests for the Parliament of Toulouse, whose five daughters were all Carmelites, that work was completed. 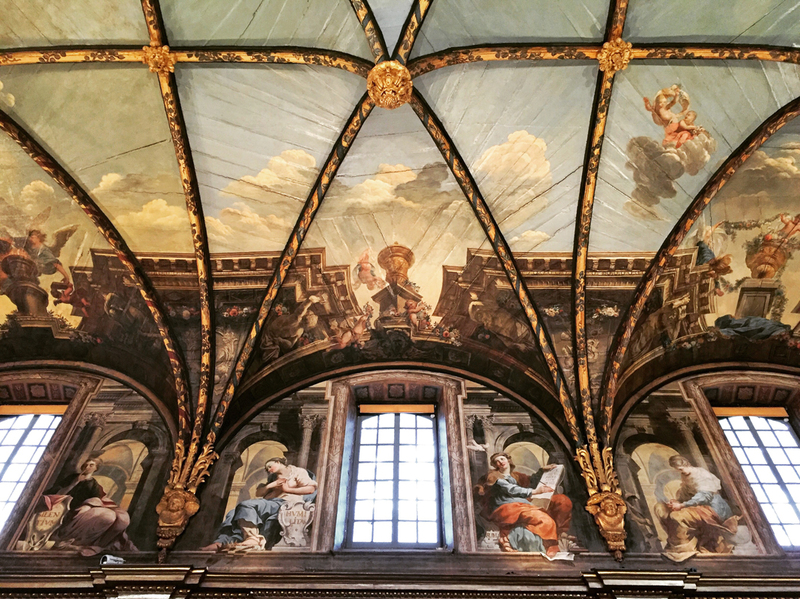 The original feature of this chapel is the decor of its magnificent ceilings, painted in the late XVII Century by Jean-Pierre Rivals, the most prolific painter of the age, who drew inspiration from the Sistine Chapel. Work was completed by his successor Jean-Baptiste Despax, which is considered as a masterpiece of Toulouse painting.